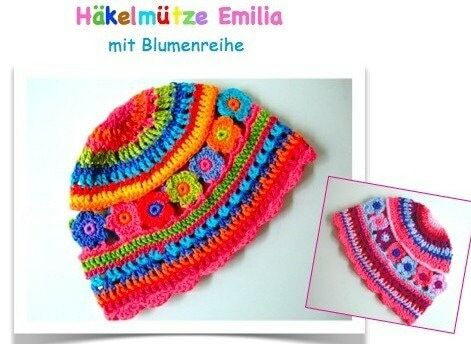 Full 8-page Crochet guide with lots of photos and tips for crocheting a colorful kid's cap. The size of the cap is 52/53 cm or 45/46 cm, but can be slightly smaller or larger depending on the crochet strength. Suitable for Häklerinnen with crochet experience. The manual will be sent as a pdf by mail. PayPal payment is possible with 50 Cent surcharge! Simply specify for messages. !!! Please enter your email address when you buy!!!! Schnelle Abwicklung. Gerne mal wieder. ebook/Instructions for glasses case/purse "Slippy"